Nike Hypervenom Phantom vs. Vapor IX - Who is who? 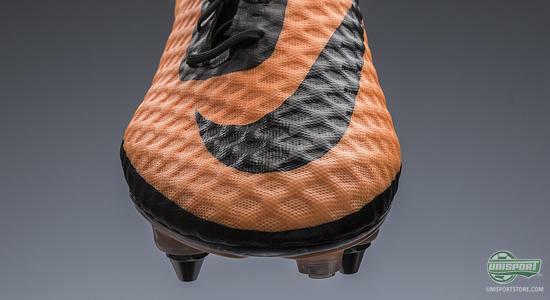 The launch of Nike's very special new boot silo, the Hypervenom, has a number of people with more questions than answers, and one of the most common question is how is may be positioned according to the Mercurial Vapor IX. Is it a speed boot? Is it for power? Precision? We will try to answer it all here. The Nike Hypervenom has been the talk of the town for the last weeks and has been seen on the feet of some of the most prominent football players. Lead by the Brazilian wonder child, Neymar, more players have followed. 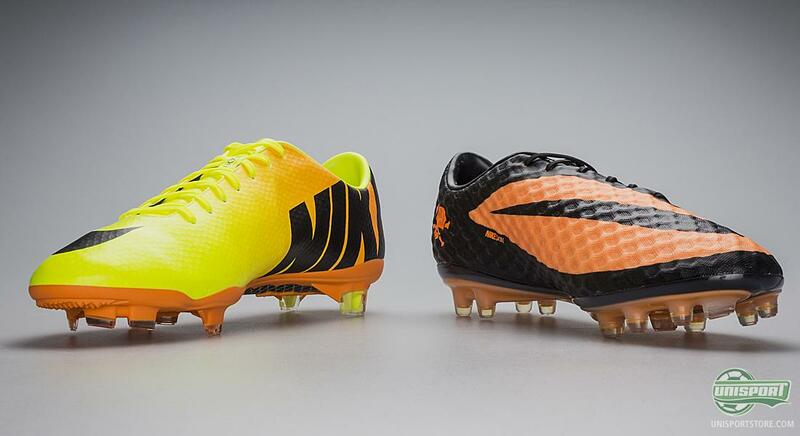 It has been a combination of players who have earlier been committed to the now expired T90 collection, Wayne Rooney, Lewandowski and Higuain, combined with players from the Mercurial collection including Alexis Sanchez, Clint Dempsey and, of course, Neymar himself. 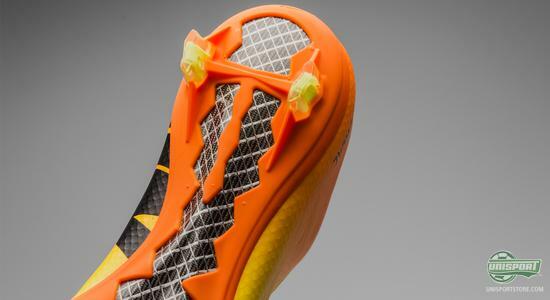 This now raises a number of questions; is it a strikers boot like the T90 Laser IV, with focus on precision and comfort? 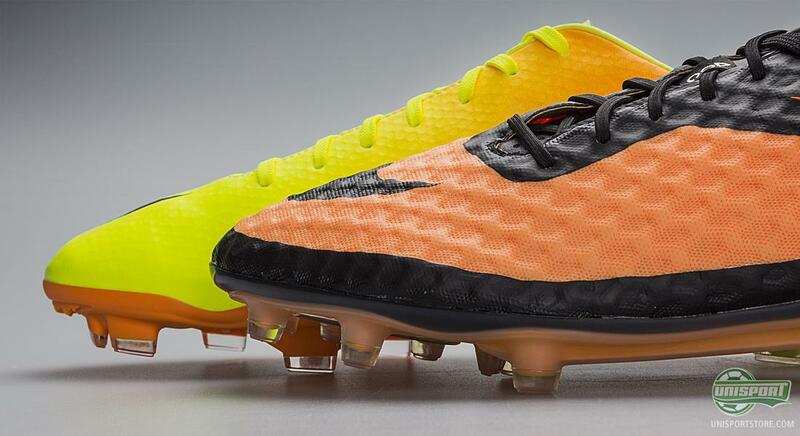 Or is it a lightweight boot as the renowned Mercurial Vapor IX? 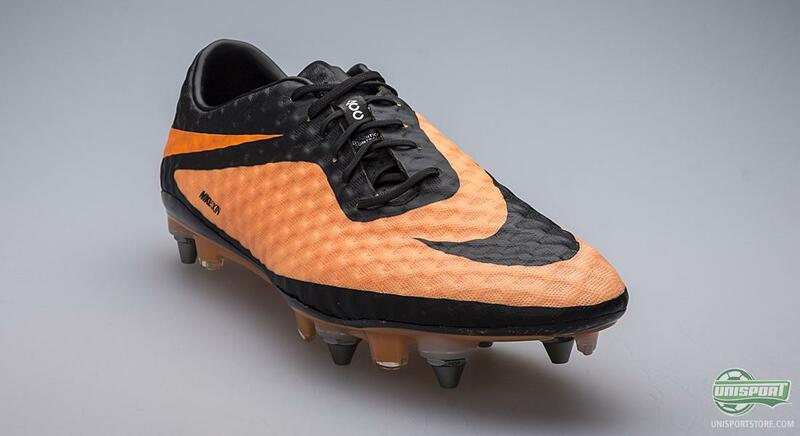 There are very few similarities between the faithful servant the Total90, and visually, as well as technically, there can be no doubt that the Hypervenom is very much more similar to the Mercurial Vapor. 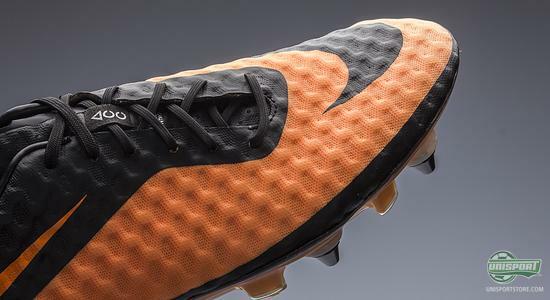 Since the Hypervenom comes in where the expired T90 collection left, one could easily believe that carries on the legacy  leads the generation on under a new alias. There are some similarities, but they are very limited. Where the two boots match, is, on the other hand, to be seen on the stud configuration; here, Neymar's boot really excels, as it focuses on 'Deadly Agility'. The thought behind this is agility; making sure that the fast direction changes and little twist and turns are right on the money, hereby letting the player create the necessary opening in the penalty area in a split-second, leaving the defenders struggling to find out where he had gone. 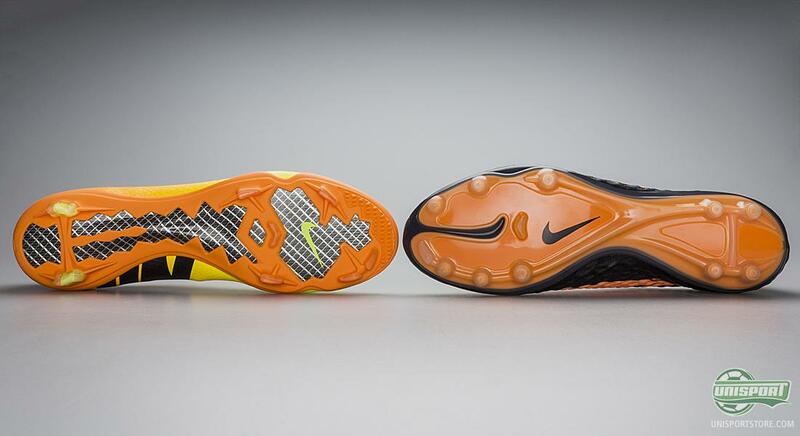 The Nike T90 Laser IV was also designed to meet the needs of a striker and here the stud configuration had been developed with some of the same ideas in mind; speed in the penalty area, sharp twist and turns, as well as unforeseen direction changes. But this is also where the similarities come to an end. 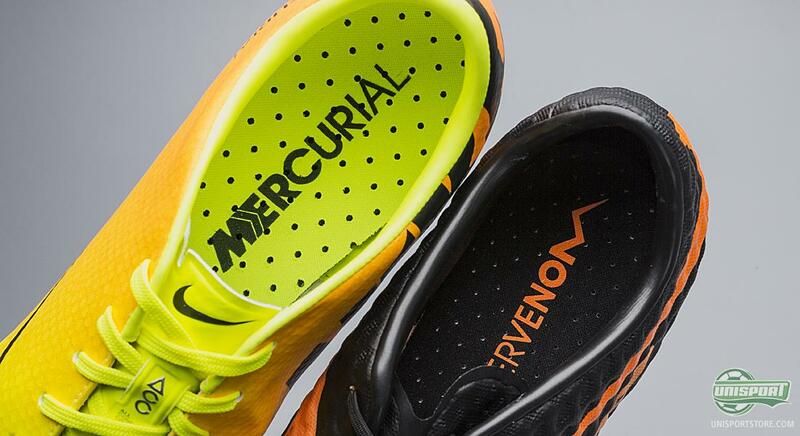 And now to the essence of it all; you might think that the Hypervenom is very similar to the Mercurial Vapor, but the two are different in some rather essential areas. 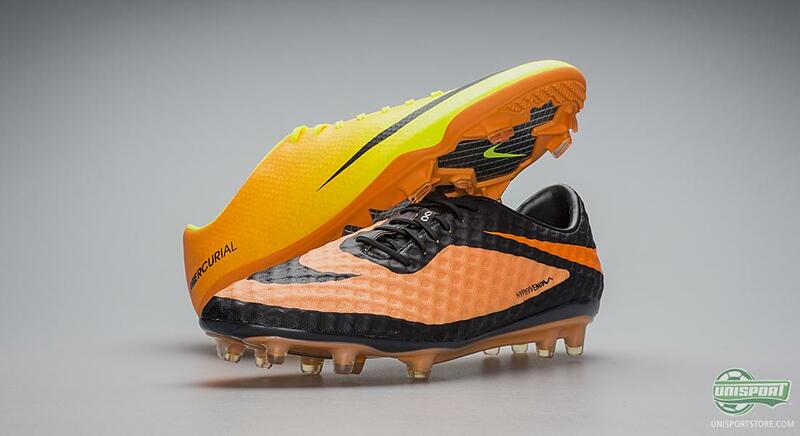 On the Nike Mercurial Vapor IX, the mantra is Explosive Speed, which is designed to give the player extra speed. On the Hypervenom we are talking about Deadly Agility, and the focus is therefore on facilitating very agile movement such as direction changes and sharp twists and turns. 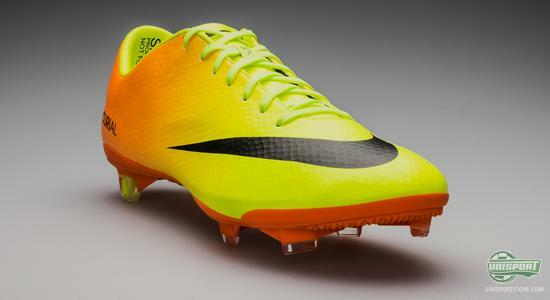 The Nike Mercurial Vapor IX is therefore designed for the player with a lightning fast acceleration, as well as a high top speed. The boot is designed to facilitate and deliver on these key areas, which is also displayed via the stud configuration. Blades for cutting into the surface and providing that immediate grip for your kick-off, and a springy fibreglass outsole to add extra energy. In other words, perfect for your sprint, the acceleration, and a great pitch grip, even when travelling at high speed. 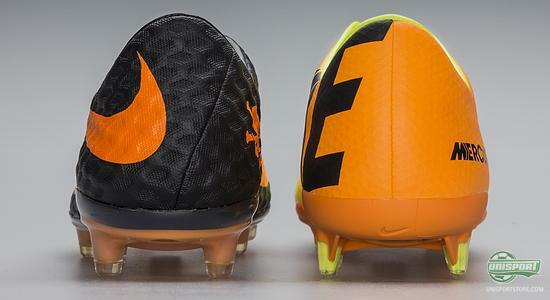 The Nike Hypervenom Phantom is, on the other hand, designed with a rather different stud configuration, which aims to emphasise the Deadly Agility that the boot displays. 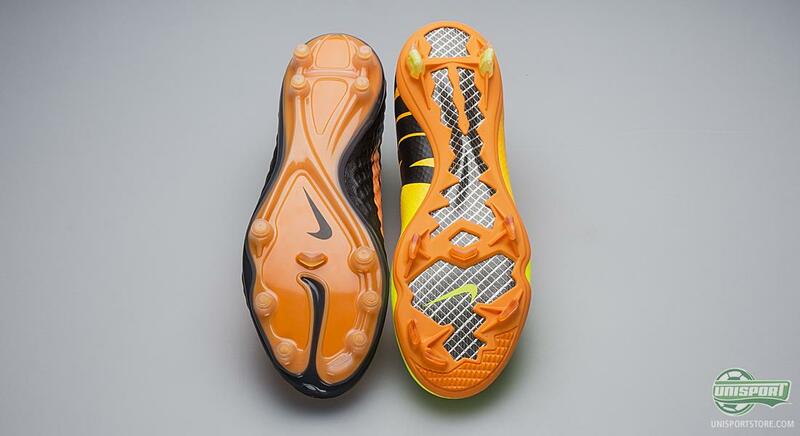 The rounded studs will easily penetrate the ground and provide a stable stance, but their primary advantage is to be found in the ability to easily manoeuvre once they are in the ground. Hereby, small area twist and turns becomes easier and it enables you to create the space needed by doing unexpected direction changes. 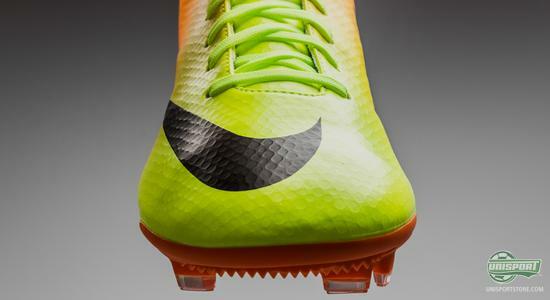 The same thing is expressed from the upper material, where the the teijin synthetic on the Vapor IX is designed to be aerodynamic and slide through the air for optimal speed. On the Hypervenom Nike have made use of their new NIKESIKN upper, which is developed to shape itself according to your foot and create a barefoot experience. The touch is immaculate and is made to feel as natural as possible. It is very easy to categorise both boots as lightweight boots, and this wouldn't be wrong to do. 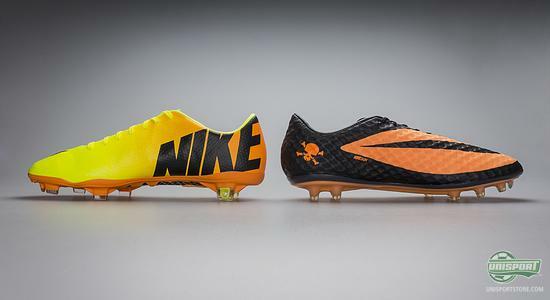 The Hypervenom weighs in at just 200 grams and the Vapor IX comes in at 185 grams and even though they are both lightweighters, their focus areas are very different. 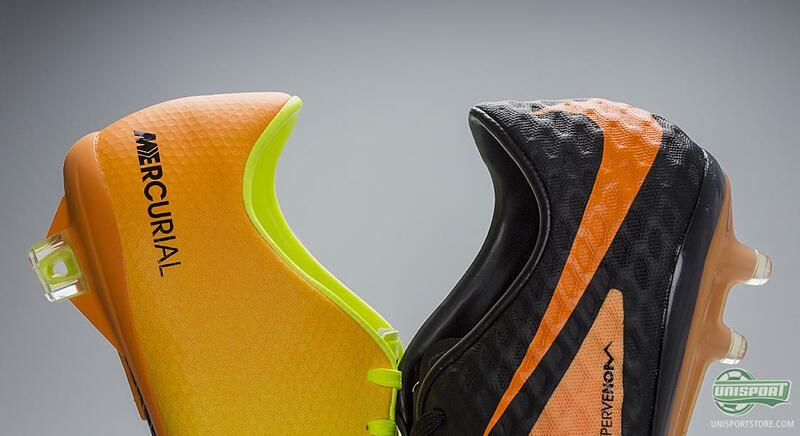 To sum up, you may say that the Hypervenom is for the unpredictable player, who is out to find space where others would find it impossible; and the Vapor IX is for the player who creates the space due to his speed. So what type are you? Here is one way of looking at it; Neymar is a fast player, but it is his technical skills that create the space. Cristiano Ronaldo is also a technically gifted player, but it is his speed that really hurts the defence. When looking at it this way, it makes a lot of sense. Otherwise you can always check out the video above, where we interview one of the designers behind the Hypervenom, who also talks about its position in relation to the Vapor IX. Are you all about the explosive speed or Deadly Agility? It can be hard to decide, but now you have the options open for you. 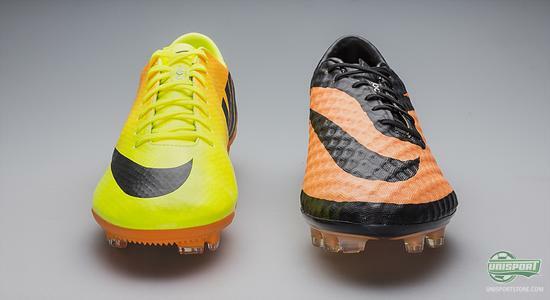 Which of the two boots suits your game the best? And which do you prefer? Feel free to share you opinion with us in the comment box below and join the debate on Twitter and Facebook.